Mayfields is a small, private cottage garden nursery in Stanthorne, Middlewich, Cheshire. It specialises is a wide variety of home-grown herbaceous perennials, with a particular interest in varieties of Digitalis, and Geranium. 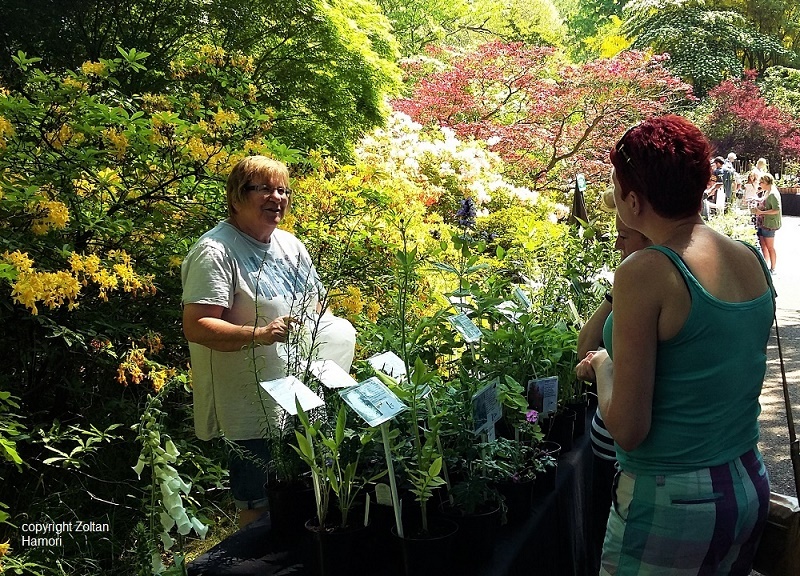 Owner, Jane Allison, is also a garden designer and a popular speaker at Garden Societies, U3A and WI groups.